The Ritual of Alpha Kappa Psi are considered governing documents by which all members must abide. The Constitution and Statutory Code are two different sets of laws stored together in one document and is the highest ranking governing document of the fraternity. The Constitution outlines the structure of the fraternity and its governing bodies. The Statutory Code outlines chapter structures, discipline and financial policies. Changes to the Constitution and Statutory Code can only be made at the Chapter Congress meeting and must be approved by a 3/4th and majority vote respectively. The Board of Directors’ Statement of Policy outlines policies as set by the Fraternity Board of Directors. This includes detailed fraternity and chapter financial policies, chapter minimum standards, detailed discipline, risk management policies, communication policies, chapter attendance at events and member attendance. Changes to the Board of Directors’ Statement of Policy can only be made by the board of directors by a majority vote. This document supersedes chapter bylaws. Each collegiate and alumni chapter writes its own bylaws to reflect local operations.  Chapter bylaws must incorporate policies from the Constitution and Statutory Code, the Board of Directors’ Statement of Policy and The Ritual of Alpha Kappa Psi. Changes to the chapter bylaws must lie on the table for at least a week and an affirmative 2/3rd vote of the chapter is required. Any changes to the bylaws, as directed by changes in the other governing documents, are to be automatically reflected. Meet the fraternity board of directors.